Black Creek Music ARE YOU A VENDOR? 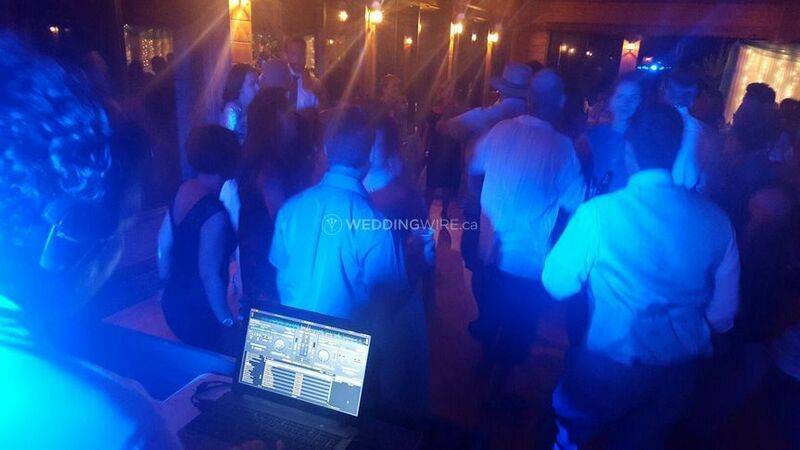 Located in Simcoe, Ontario, Black Creek Music is an entertainment company providing professional DJ and MC services. 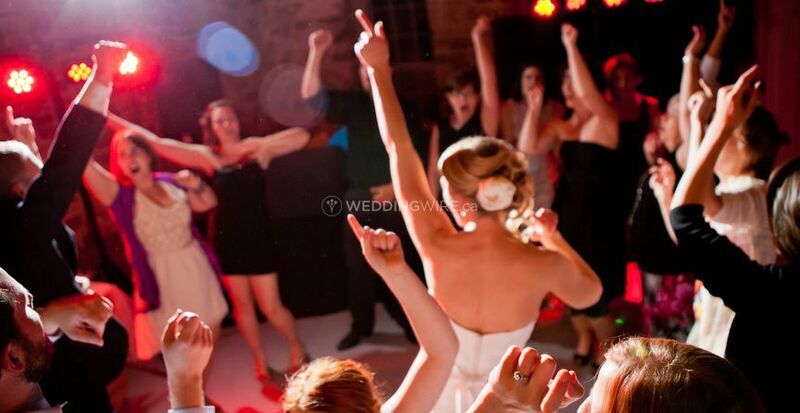 With a trained brigade of DJs, you can rest assured that your event is in the right hands. 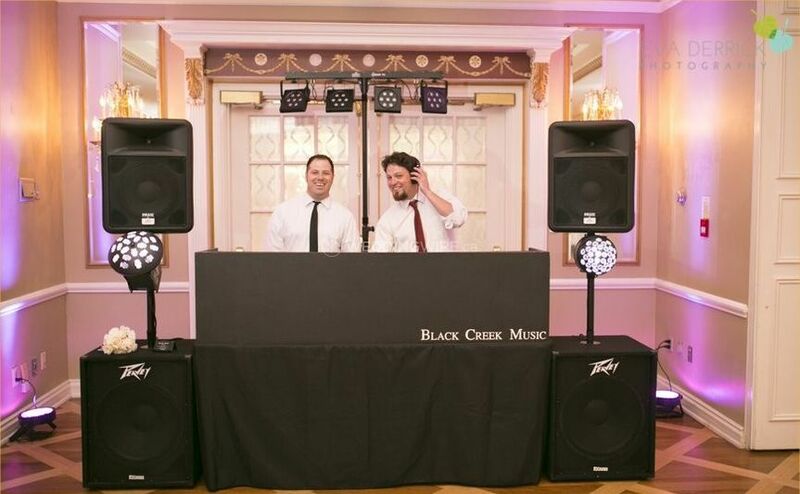 Armed with a huge music library comprised of many genres, including country, hip-hop, rock, pop, country, international, rock, oldies, R&B/soul, and jazz, the Black Creek DJs will spin heartfelt, lifelong memories at your special event. 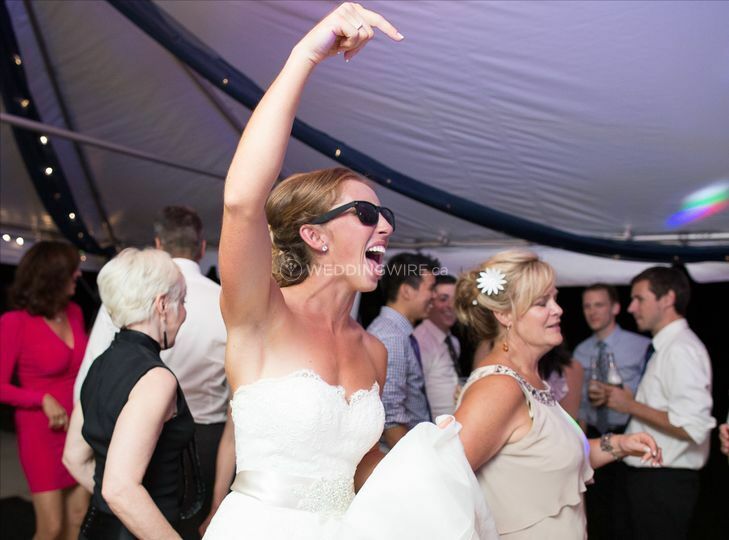 Apart from a good ear for music, the DJs also have years of customer service experience and the passion to execute your event flawlessly. 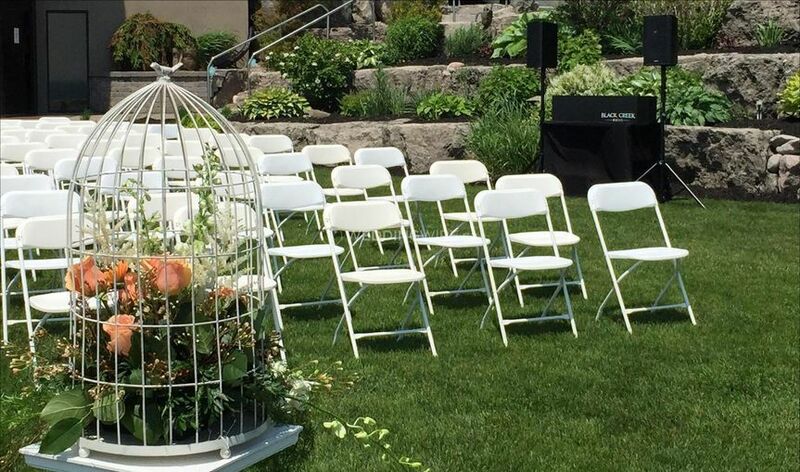 They will coordinate with other vendors to ensure that your event runs hassle-free and in a timely manner from start to finish. 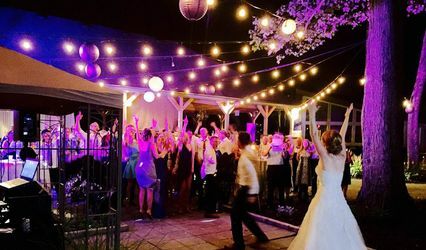 Additional services include an MC, venue uplighting, a dance floor lighting upgrade, microphones, a screen/projector, a live band, and a ceremony guitarist. 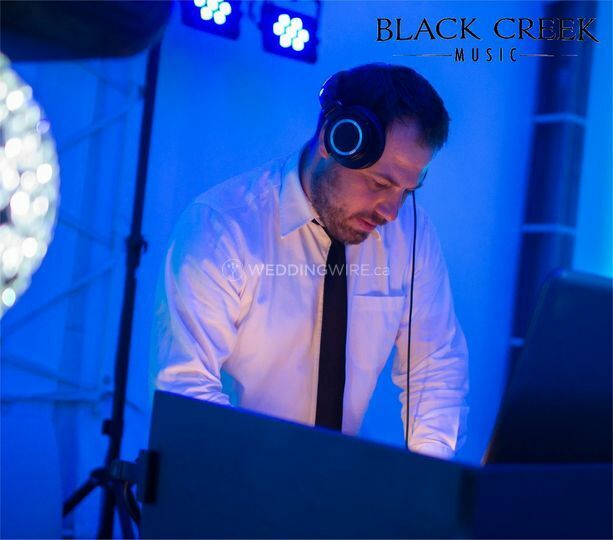 Black Creek Music also offers DJ services for birthdays, anniversaries, holiday celebrations, outdoor events, holiday celebrations, grand openings, and fundraisers. 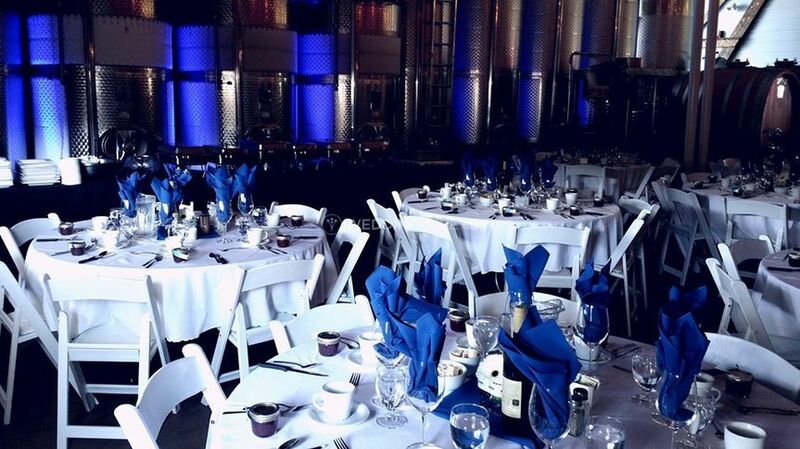 Live entertainment, including acoustic duos, solo entertainers, music trivia, and live bands, is also offered. Black Creek Music is the best for anything entertainment and music!!! They never miss a beat, and are amazingly professional and fun guys!! Literally the BEST, without question!! They will go above and beyond to make everything perfect!! Crystal. 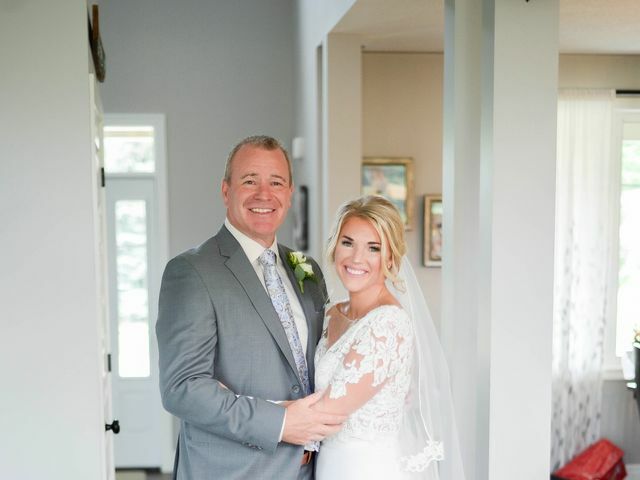 Thank you so much for the kind words and including us in your special day! We are so happy for you both. My husband and I hired Jordan and his team for our wedding ceremony rehearsal, ceremony music, reception music and as our MC. 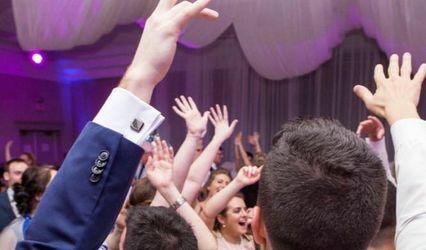 Not only is Jordan extremely knowledgeable of how to make a wedding fun and go off without a hitch, but he is very friendly, helpful, flexible, professional and quick to respond to emails/calls. There's a reason why Black Creek is so popular in Norfolk County... worth every penny! Thank you Jordan! Julia, thank you so much for your kind words. It was an absolutely pleasure to celebrate with you both. Thank you and hope to see you soon! I recently just had a new years eve wedding! Black Creek Music did the music and ended up doing a bit more of the MC because our MC got a little nervous! Jordan helped in so many ways and made our day so special! 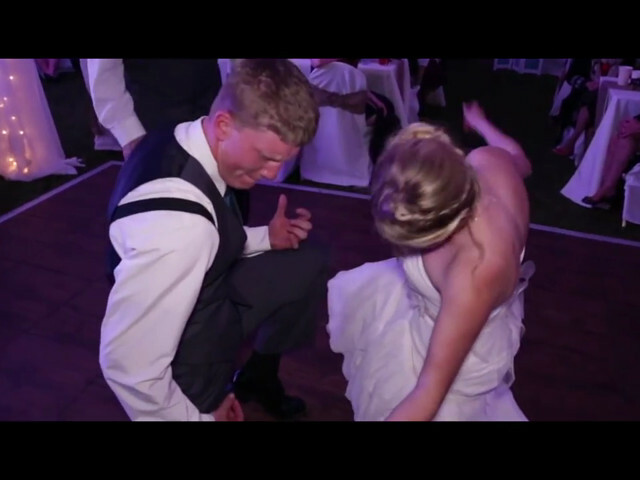 They dance floor and the atmosphere he created was exceptional! Everyone raved on how amazing his services were! 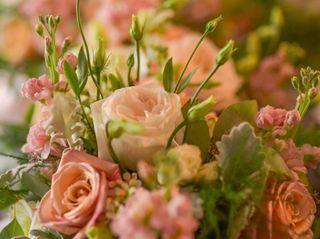 Thank you so much for including us in your celebration. It was a pleasure to spend New Years with your friends and family. I had so much fun!!! Congratulations and thank you for having Black Creek Music! 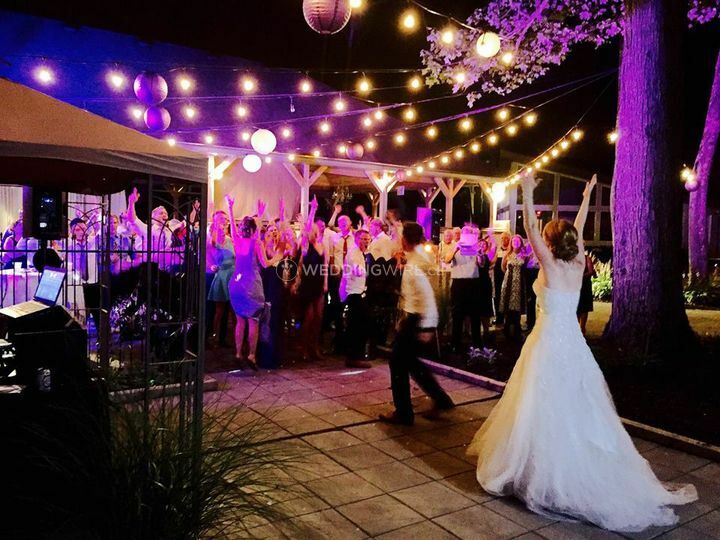 We cannot thank Black Creek Music enough for the amazing job they did at our wedding! Jordan was totally "on point" with every detail of our day and there were many details! He provided music for our ceremony, cocktail reception, speeches, and dancing! He didnt miss a beat! 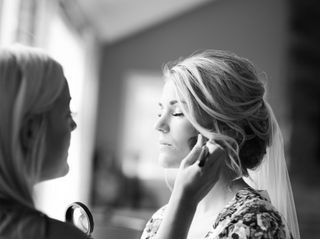 Jordan was also so responsive and made sure we were totally comfortable when planning our big day! 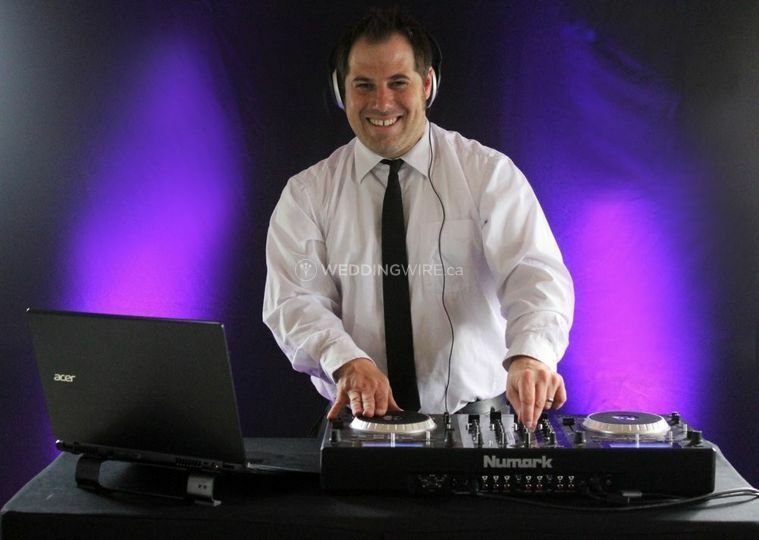 I would HIGHLY recommend choosing them for all your music/DJ needs!!! Dont even think about using anyone else! THANK YOU so much Jordan and Black Creek Music for helping make our wedding one we will never forget! 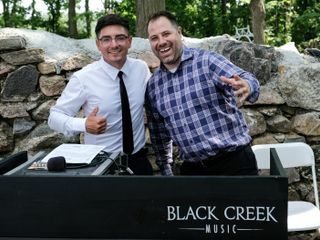 Black Creek was absolutely incredible to have at our stag and doe, and wedding. It was very easy to work with Jordan to determine the details for each event, and we were told multiple times how amazing our DJ was (Jesse). I would highly recommend Black Creek at any event, they make any event that much more exciting. 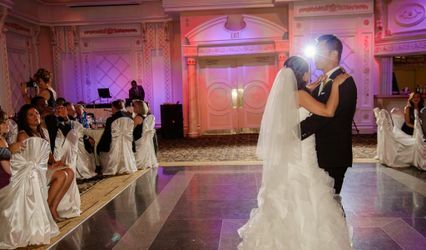 Free Dance Floor Lighting Upgrade!